It’s a brilliantly simple idea. 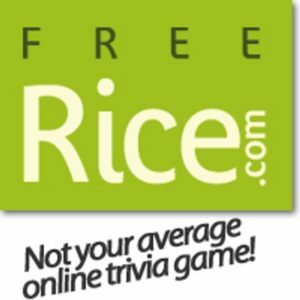 All you have to do is match words to their closest definition and the sponsors of this game will donate rice to those in need. The more words you match, the more rice you earn. Play the game over at Freerice.com.